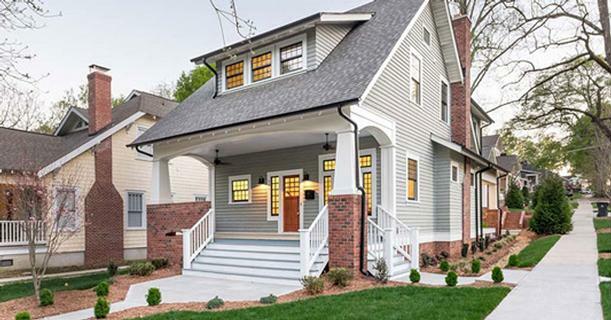 The Home Builders Association of Greater Charlotte is active in the Industry as well as our Community. We are pleased to list our latest articles below. Click on the title of each release to read the full story.